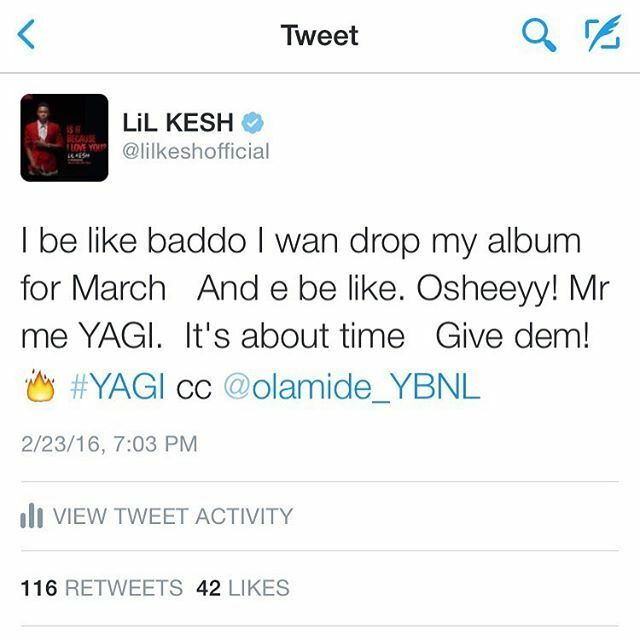 One of the biggest acts of 2015, YBNL records’ Lil Kesh has finally announced his debut album. 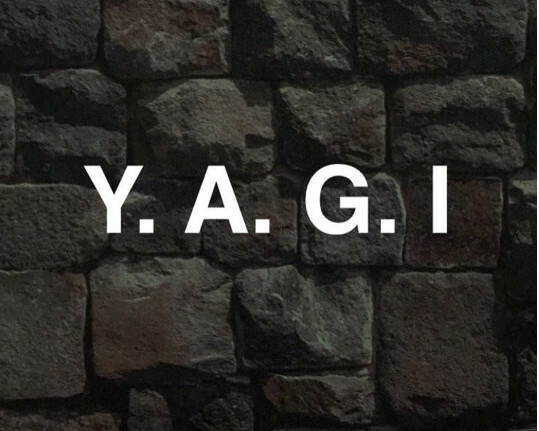 Titled Young And Getting It, the album has been highly anticipated fans after a huge string of hits from Shoki to Gbese to Efejoku. Taking to his Twitter, the rapper announced that the album would be dropping in March.